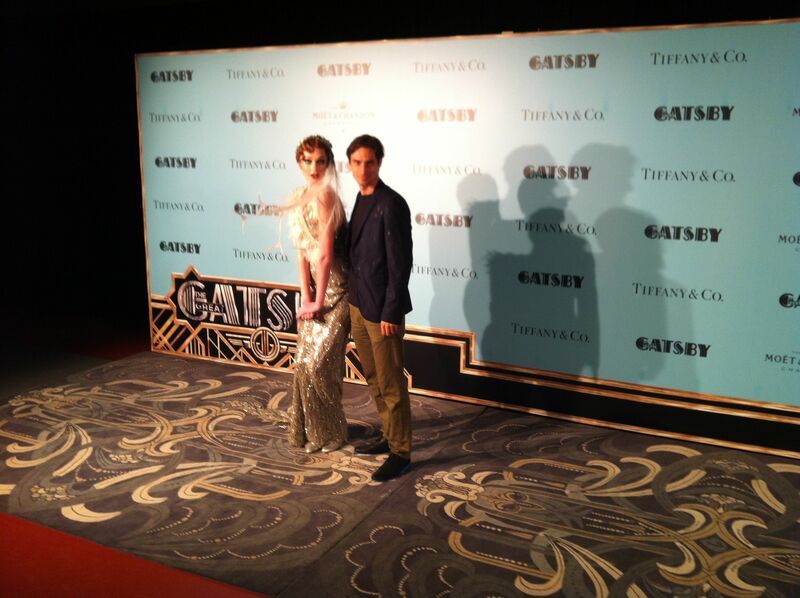 Sydney, May 29, 2013 (Global Fashion Wire) - Did you say Gatsby? The time has finally come to see one of the most anticipated films over the past 2 years. As all the stars lined up on the Red Capet at last week's festival of premiers and events one couldn't help but notice the exquisite frocks and gowns on display. 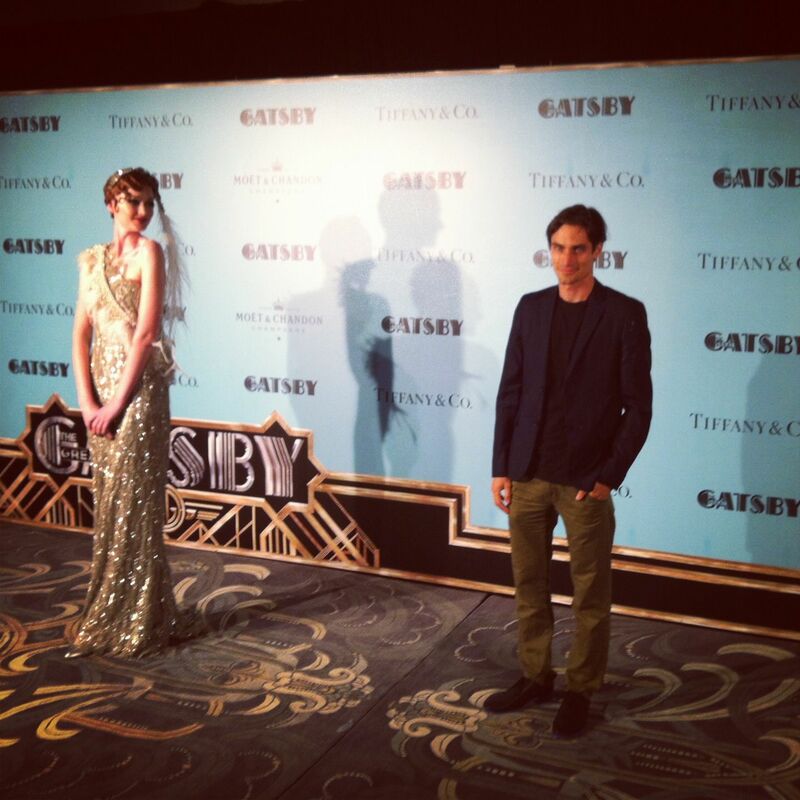 Amongst all of the stars in Prada, Tiffany and Co jewellery and tailor made suits we had the pleasure of meeting and chatting to one of The Great Gatsby cast. His name is Milan Pulvermacher Sydney based and has modeled Overseas and in Australia for some massive brands, however now gaining the opportunity to further his passion and career as an actor. 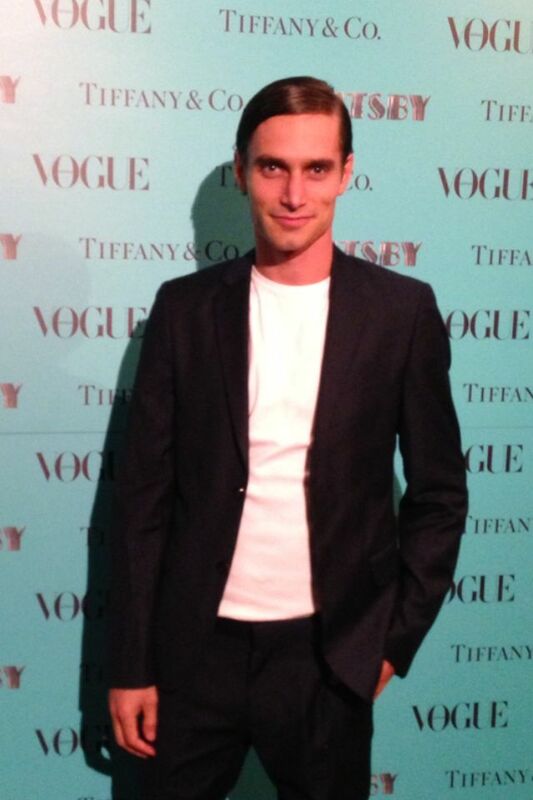 We couldn't help but notice the very nicely tailored jacket, elegantly draped shirt, and slim fitting shoes. When we asked what he was wearing the Immediate assumption was designer this and designer that. But no, Milan took what most would say a more 'humble' approach and let the style speak for itself. He wore nothing but Cotton On and his funky Senso shoes. It just shows you don't always need big $$$ to look good, we didn't even know Cotton On made smart wear, however this week has proved us wrong. 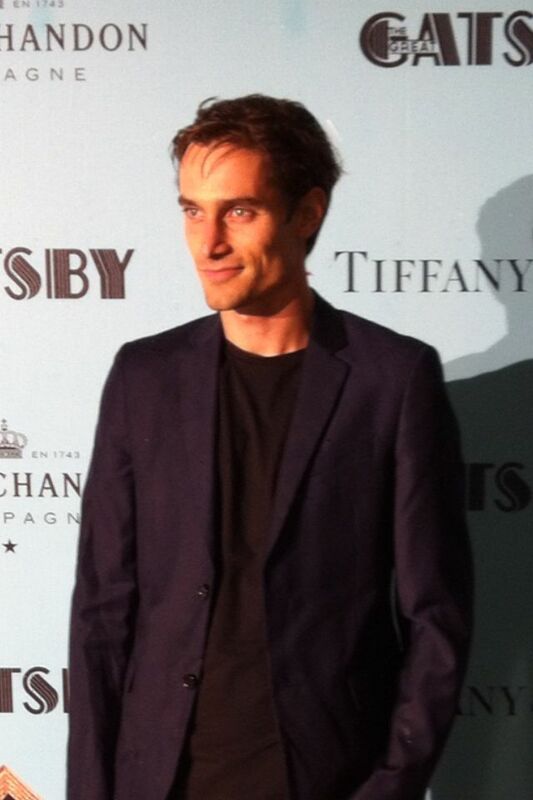 Keep an eye out for this young looker we're sure we will see more of him on the big screen very soon.